My name is Lily Bowman and I am a classically trained piano teacher offering lessons in the Canton, Georgia area. I have a passion for making learning music fun and rewarding. 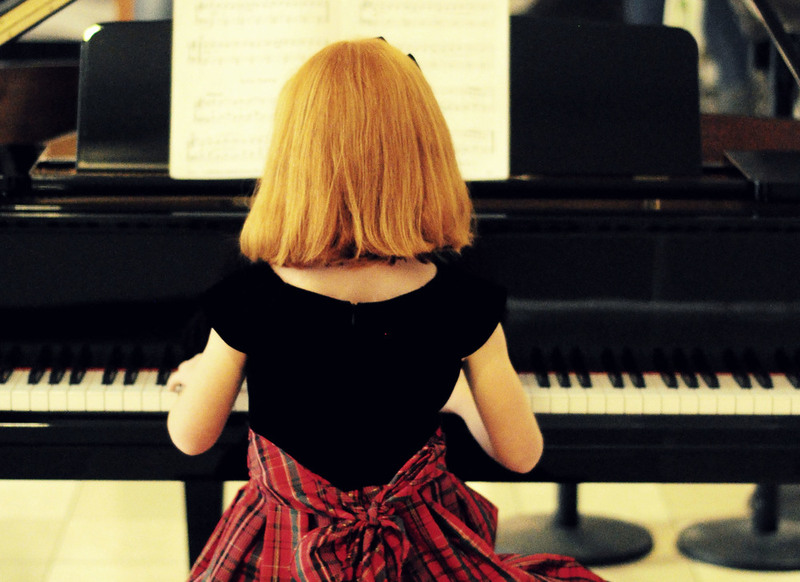 Many adults have that terrible memory of mom taking them to their first piano lesson. There may have been initial enthusiasm, but it quickly died after hours of practice, boring lessons and humiliating recitals. But you don't have to inflict the same agony on your kids! I am committed to giving students a strong foundation while making the process enjoyable. After all, learning to love music is one of the greatest gifts you can give to your children!